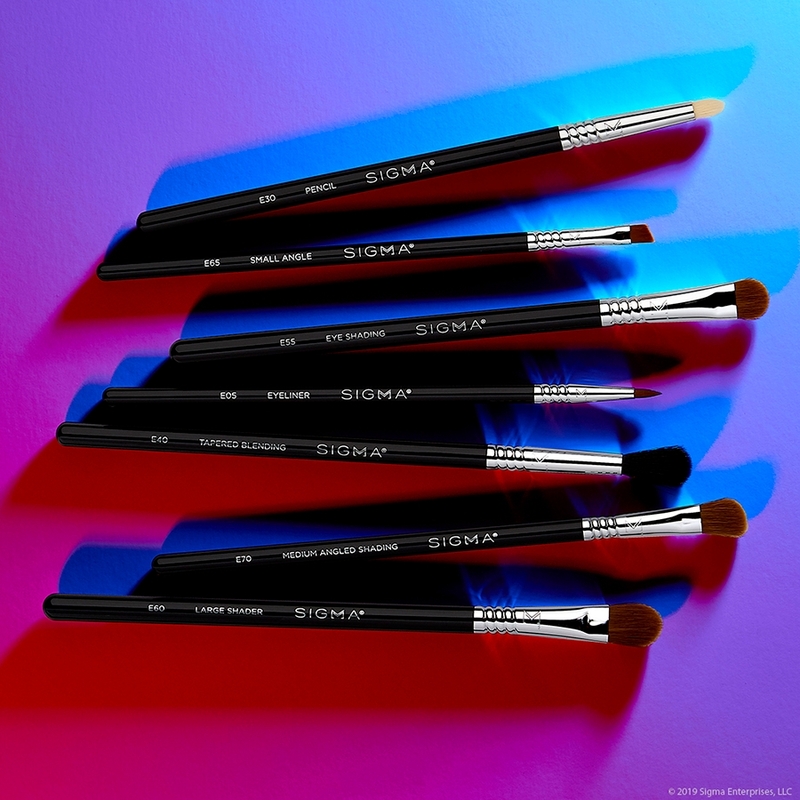 Prep your eyes for pigments using this super-soft Sigmax® fiber brush to expertly apply primers, bases and cream color across the lid. Unique Feature: Small, dense and rounded head. P82 Precision Round™ Brush is rated 4.9 out of 5 by 13. Rated 5 out of 5 by Afmo from IN LOVE WITH THIS BRUSH! I loved this brush since the first time i tried it! It is firm but yet soft. 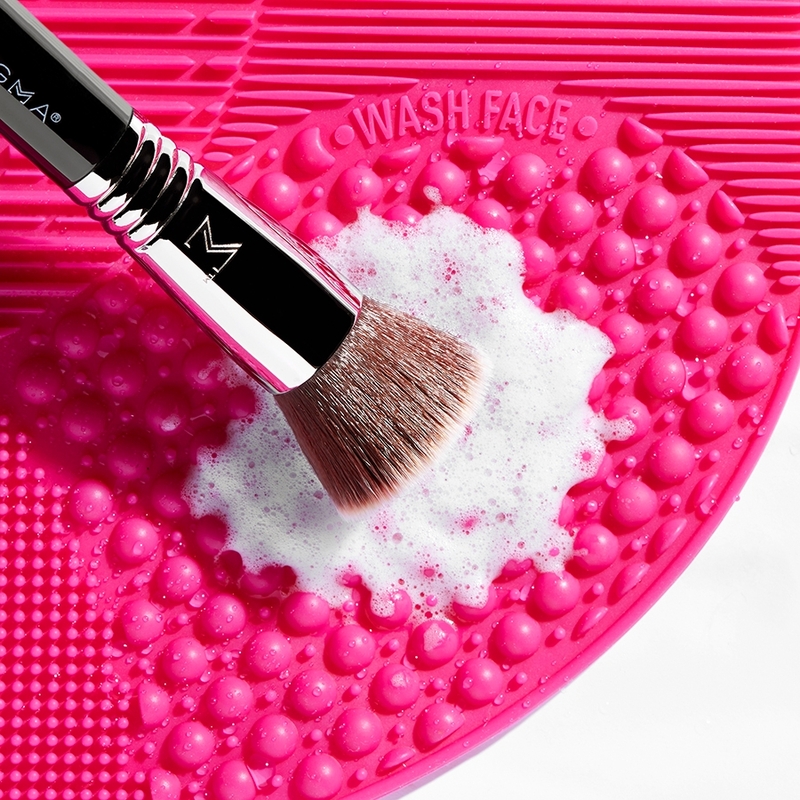 I use it to apply primer (MAC paintpot) onto my lids and this brush makes it look flawless! I used to apply it with my fingers and i had problems whenever my nails were too long. But since i use this brush that doesnt happen anymore! Im so happy i bought it. Rated 5 out of 5 by RabiaJ from Amazing!!!! love this brush! Restored my faith in brushes for use with cream/liquid products)) definitely worth your money. Rated 5 out of 5 by stacy from Pin point highlight/contour This brush is amazing for pinpoint highlighting and contouring. bridge of nose sides of nose cupids bow brow bone. just amazing. i also use it to fix any eye-shadow mistakes that may happen and for concealer! Rated 5 out of 5 by CdnBeeva from Great for concealer blending! I've only ever used my finger to blend out concealer and it worked fine but this brush made it amazing! I have rosacea with broken capillaries on my cheeks that I cover with concealer before my foundation. 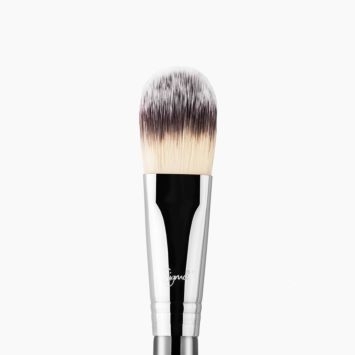 This brush blends everything out so smoothly that my foundation looks amazing on top. Is the top of this brush domed to allow buffing motions, or is it designed to lay flat to sweep color on? Thanks! hi, i am looking for a brush to blend my concealer around my eyebrows. would this brush be recommended for this? Hi. 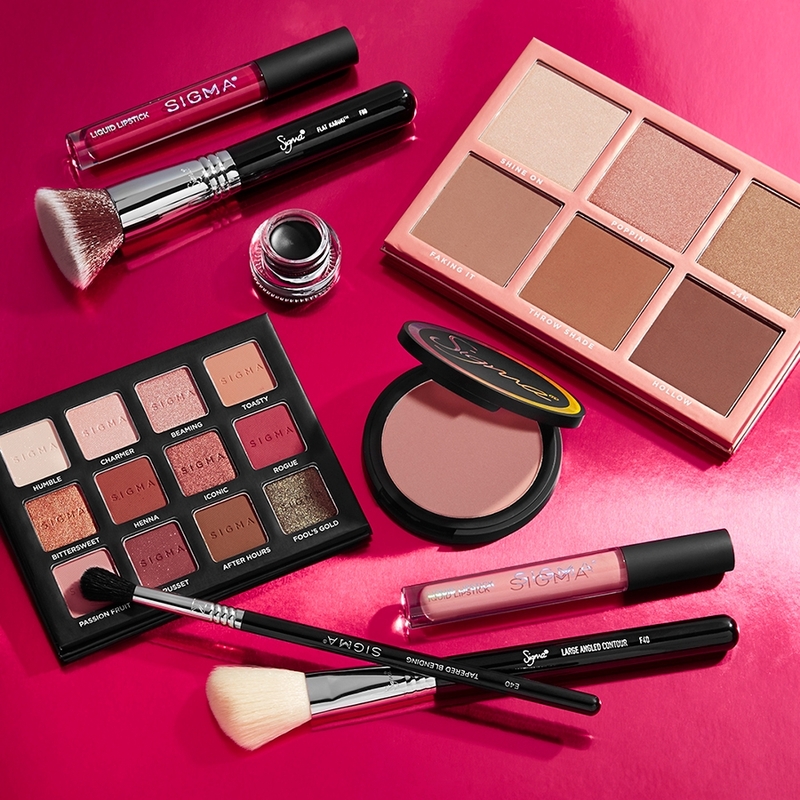 I am looking for a brush to apply concealer under the eyes but most of the concealer brushes appear to be for use with eye shadows, around the nose and other areas. Is there a good brush for under eye concealer? Hello! Thank you for your question. Please see below for the brushes we would recommend for applying concealer under the eyes. 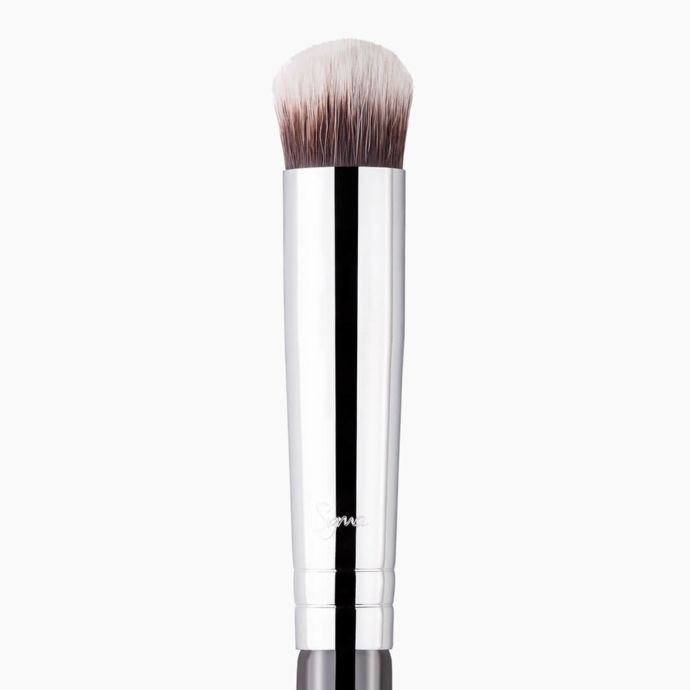 F70 - Concealer Brush: This brush features a small and slightly tapered flat brush head. 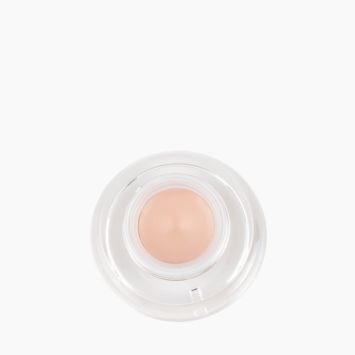 it will be best used with cream or liquid products to conceal small areas of the face for maximum control and coverage. 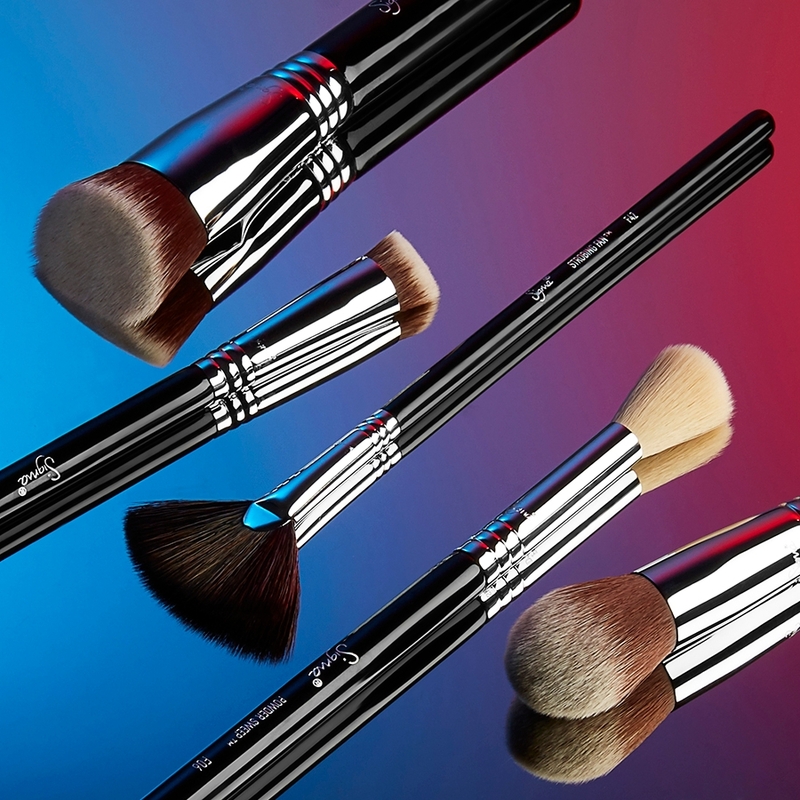 4DHD&trade; Kabuki: This brush is dense and super soft that comes to a point to blends out under eye concealer perfectly and will diffuse cover-up on spots, crevices and scars. F79 - Concealer Blend Kabuki&trade; Brush: This brush is a small, tapered brush designed to apply and blend concealer and color-correcting formulas. 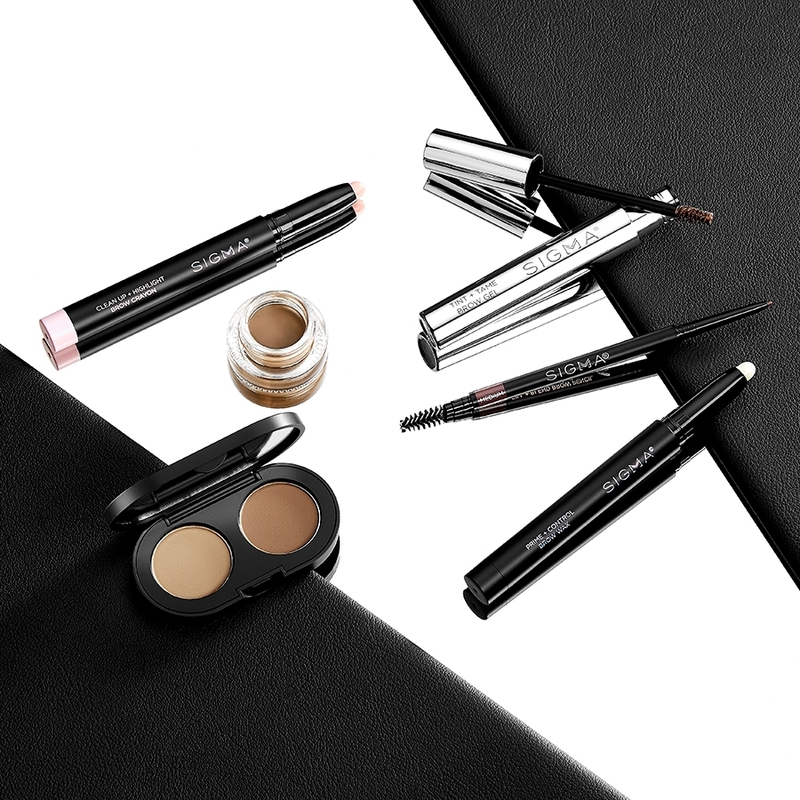 Use a patting or stippling motion to perfect application under the eye or on the face. P80 and P82, which one is perfect for minerals powder concealer? Thank you. While both options may apply mineral powder concealer, I would suggest the P82 - Precision Round&trade; Brush as the round brush head allows for easy buffing and blending! 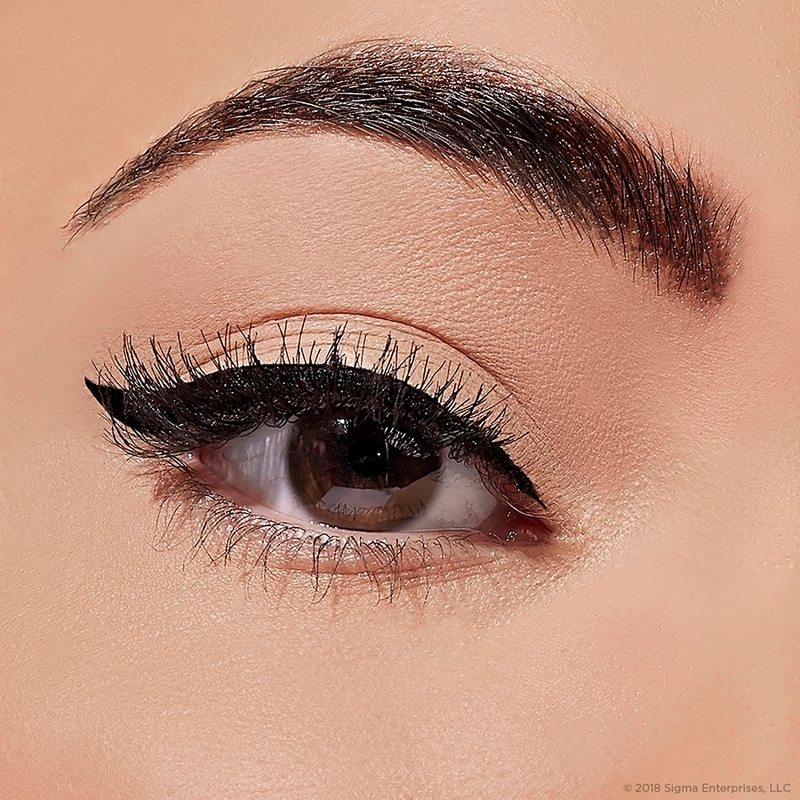 For blending out a cream shadow under the eye (lashline) I would suggest the E30 Pencil Brush. The P82 - Precision Round is an excellent brush, however, it will not allow for you to be precise along the lashline. To get that great, smokey finish under the eyes the E30 will fit along the lashline easier and help create the perfect, blended finish! Hi! After applying sigma eyebase,can I use this brush to apply powder eye makeup to the whole eyelid too? 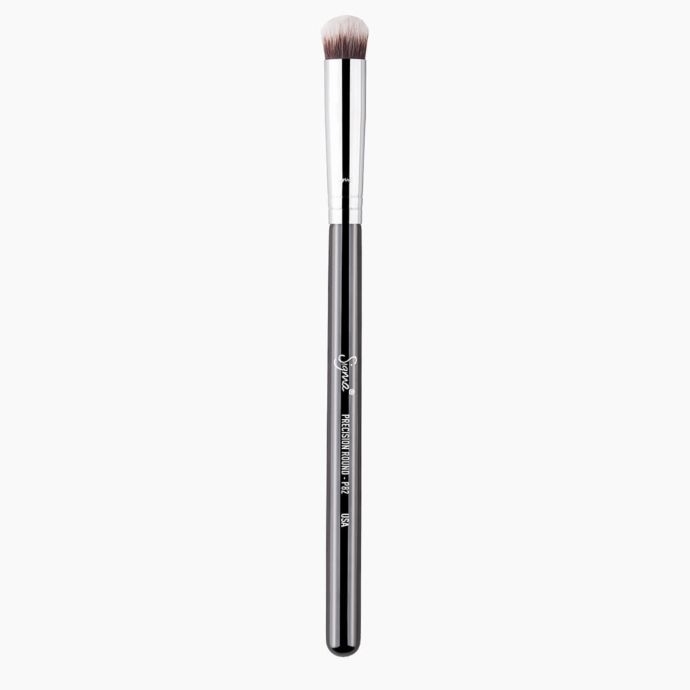 What brush would be best for applying cream eye shadows / cream bases this brush or the E58 Cream Color Brush? They seem to have the same function so what is the major difference between these two? 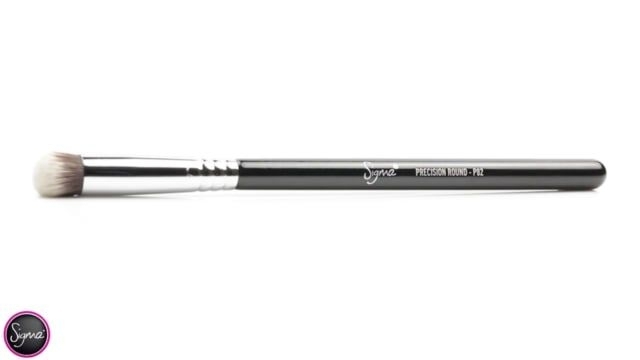 The P82 Round Precision&trade; brush is made with our exclusive Sigmax&reg; fibers, for the softest texture and airbrush finish. The P82 Round Precision&trade; was designed to mimic your fingertips and ensure an even application of color. 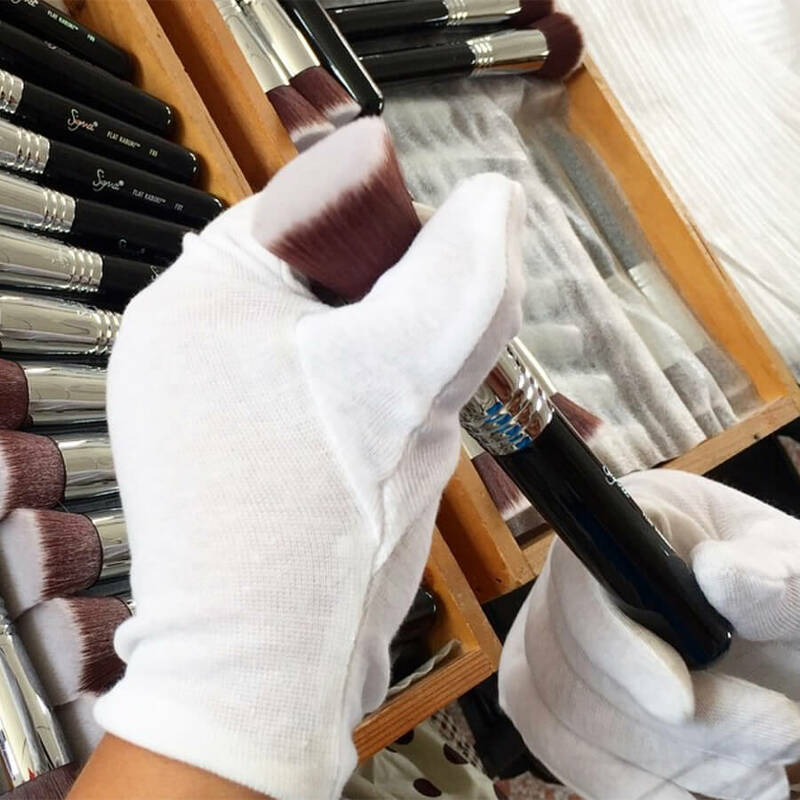 The E58 Cream Color Brush is made with our exclusive SigmaTech&reg; Fibers, that are designed to hold your makeup on the tip of the brush for the most color and product payoff. 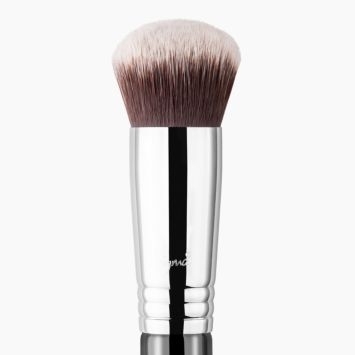 The E58 Cream Color Brush has a long, firm brush head that provides a smooth application of cream products. Both of these brushes are excellent for cream eyeshadows and bases, with the major difference being the fibers used to create each brush and their overall shape. 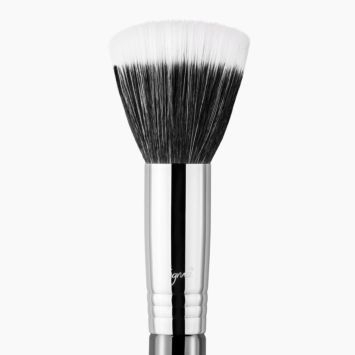 Could this brush be used to apply liquid highlighter on your cheekbones, or do you suggest another one? You can use this for cream highlight, as the tip is so small and dense you may prefer the F03 High Cheek Bone Highlighter for cream highlighting. This brush has longer fibers and will make applying cream highlight easier.